Just seconds from leaving Tower Hill tube station we had arrived at the London-themed Citizen M Hotel. Greeted by life-sized royal guards, a giant ‘Sci-Fi’ jelly fish art installation and an abundance of digital technology – cue the mood lights with a personalised iPad in every hotel room – the scene was set for our breakfast workshop on robotic process automation (RPA). 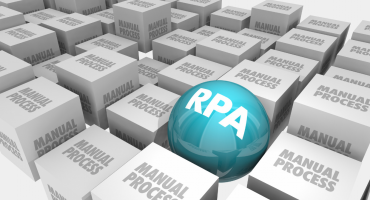 RPA is a hot topic for 2018 and has become a bit of a buzz word, but what does it actually mean? 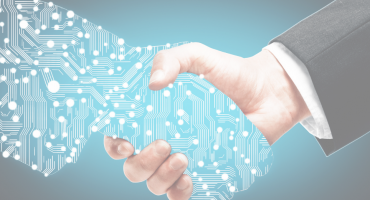 Robotic process automation, put simply, is the use of software that operates on the user interface like a human would, to help speed up business processes, reduce errors and increase efficiency. The breakfast networking session was enlightening as we discovered the various levels of knowledge our guests had on the subject. 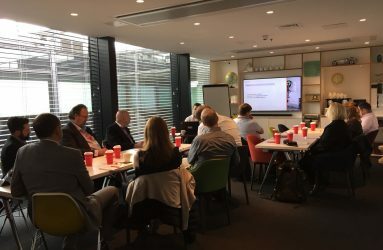 Most of the attendees appeared clued up and all of them curious to understand how RPA could be implemented in their organisation, reiterating the demand for more information and demonstrating the ‘robotics revolution’ we have recently been reading about. Kicking the morning off with a live demo provided insight into how to build an RPA solution and the time it could save employees within a workforce. 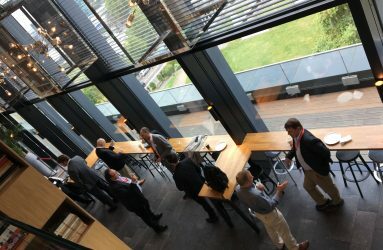 We had a mixed response – some of the less technical attendees preferred to discuss the business benefits while others craved more technical insight. 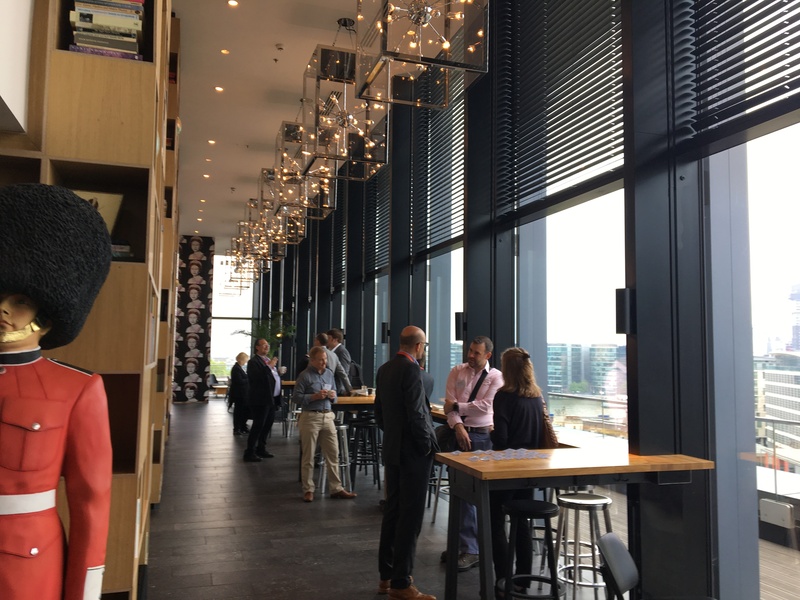 Fortunately, we had planned the event such that on hand were specialists to support both ends of the spectrum; with process automation and K2 expert Arno Van Rooyen from Velocity IT, and RPA consultants from Wzard Tech. Responding to the flood of questions was a great ice breaker for the groups and brought everyone up to speed. The highlight of the morning was engaging in the open discussion between attendees during the workshop session and learning about the difficulties and successes our delegates have had with automation. 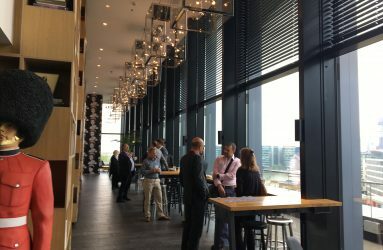 The groups were varied, from small business owners in the publishing industry to professionals from world leaders in banking, all with a shared interest in robotic process automation. Working out how and where RPA could be used to enhance specific business processes stimulated shared ideas, in-depth conversation and excitement for the potential of RPA. Velocity IT’s aim is always to optimise business. We do this by improving business processes through the use of low and no-code automation software. 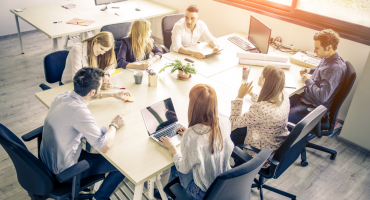 As automation specialists, we understand the value and further performance potential of technologies like software robotics, and frequently team up with partners that have deep technical knowledge in these specific fields. In this way, we are able to provide our clients with state-of-the-art solutions. 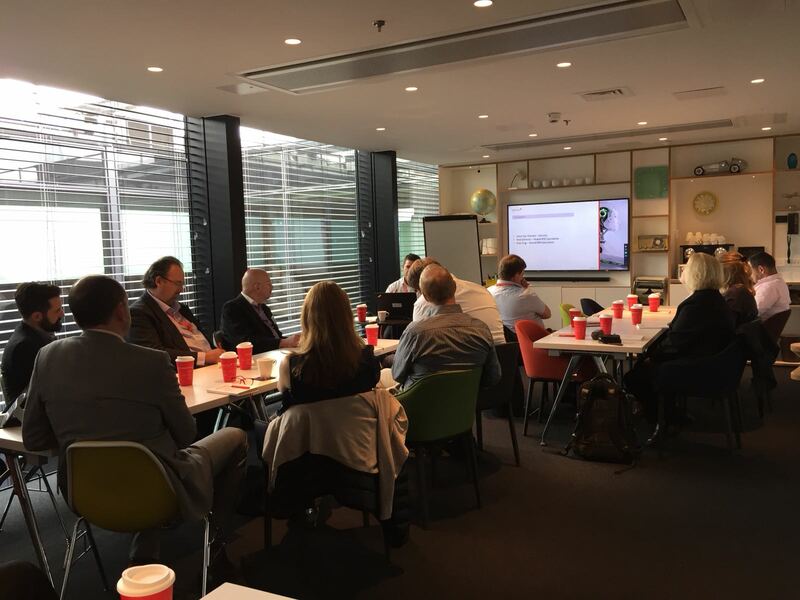 If you missed our workshop and are interested in learning more about RPA you can find useful articles, guides and webinars here. 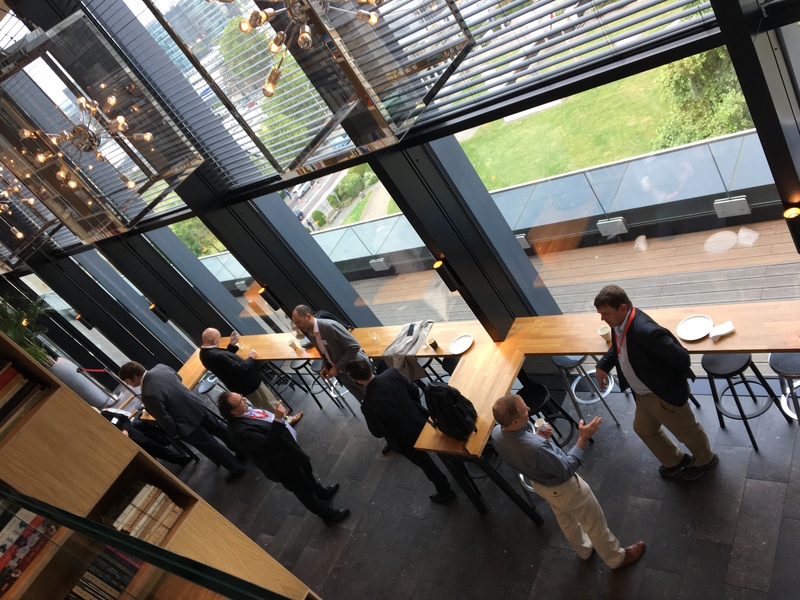 We are also planning our next event in Milton Keynes – sign up to our events invite list to make sure you don’t miss out.